Singapore's longest-running IT fair is back. In its 28th year, the PC Show 2018 starts tomorrow and runs till Sunday at Marina Bay Sands Convention Centre (Level 1, Halls A, B and C). There will be many gadgets on sale, from laptops to cameras, by brands such as Aftershock, Canon, DreamCore, HP, Samsung, Razer and more. In addition, there is a specially designed zone, called Women Tech, to showcase tech products catered to women. There is also an engagement and educational zone, dubbed as Know Your Tech, where visitors can learn more about the latest technologies. Gamers can go to the GG Gaming Zone, where they can engage with like-minded peers and take part in competitions. So, take advantage of the school holidays and head down to PC Show 2018 for tech bargains and a fun learning experience. Want to get a DSLR camera that is compact enough to fit into your everyday bag? Consider the Canon EOS 200D. It weighs a mere 409g (body only) but is equipped with a 24.2-megapixel APS-C image sensor and Canon's Digic 7 image processor for great image quality and performance. It comes with an adjustable, variable angle touchscreen LCD panel, so you can compose your photos in creative angles. This camera comes in three colours - white, black and silver. 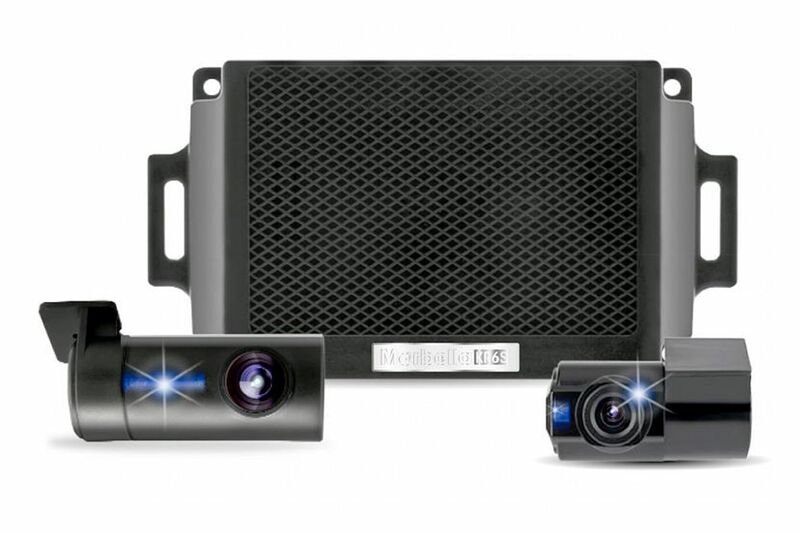 Protect yourself against errant drivers with the Marbella KR6S, a front and back dashboard camera system. Both its cameras can shoot full high-definition videos, while its set-top box is small and has a thermal protection system. Its built-in battery-discharge-prevention technology will automatically shut down the cameras before they drain your car's battery. 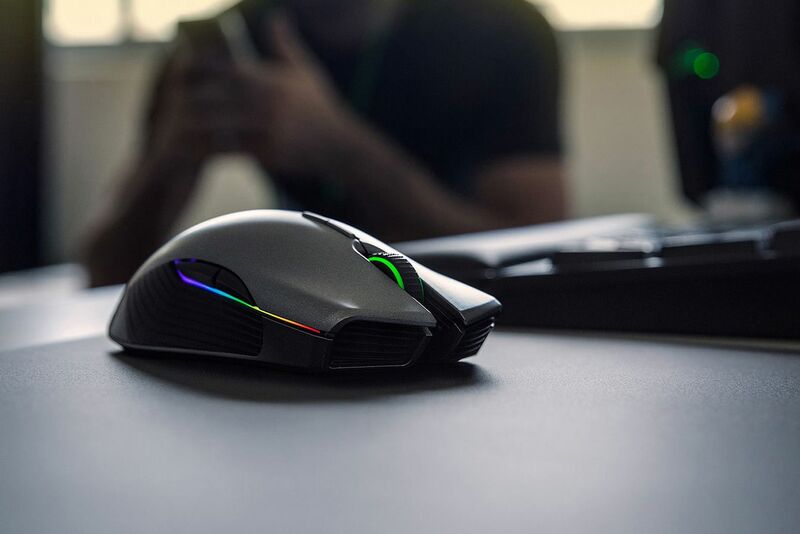 The Razer Lancehead is the world's most advanced wireless gaming mouse, according to its maker. It features Razer's Adaptive Frequency Technology (AFT) that is supposed to ensure 100 per cent transmission stability. It also features a 5G laser sensor rated at 16,000 dots per inch (dpi) with a tracking speed of up to 210 inches a second. Perfect for your gaming needs.